New wells are targeting potential gas fields which could substantially boost Azerbaijan's gas exports. However, BP and Azerbaijani officials have long predicted that some of the fields to be explored hold substantial reserves of gas, with seismic surveys of one of them, the Shafag-Asiman block, suggesting reserves of up to 500 billion cubic meters. If those projects are borne out the block would be the second-largest gas field discovered the Caspian, behind only the Shah Deniz field and its estimated 1.2 trillion billion cubic meters of gas. In addition, BP will this year conduct seismic surveys of Block D230, a deepwater area 135 kilometers north of Baku, with a first exploration well slated for 2020. While company officials emphasize that the drilling is only exploratory, well-drilling – in particular deep-water drilling – is an expensive business, and the new program indicates some confidence that new reserves can be located. The new reserves would seem to be earmarked for export to Europe, given the excess capacity available in TANAP. 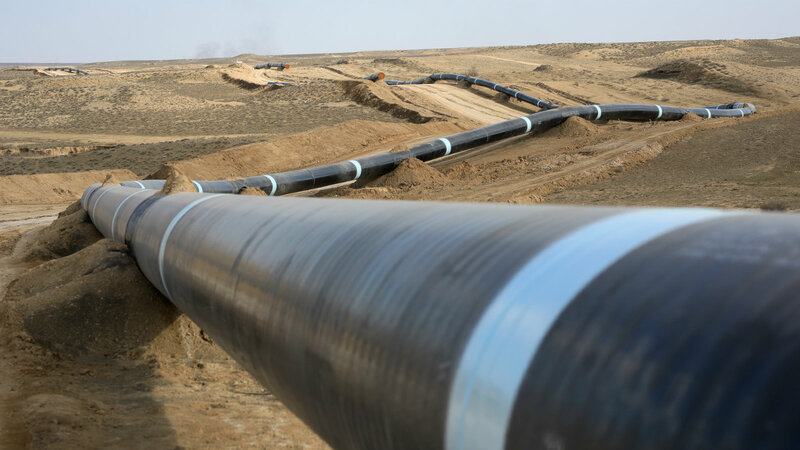 That pipeline, constructed at a cost of $8.5 billion, has a total capacity of 31 billion cubic meters per year and Azerbaijan currently is producing only enough gas to fill half of it.